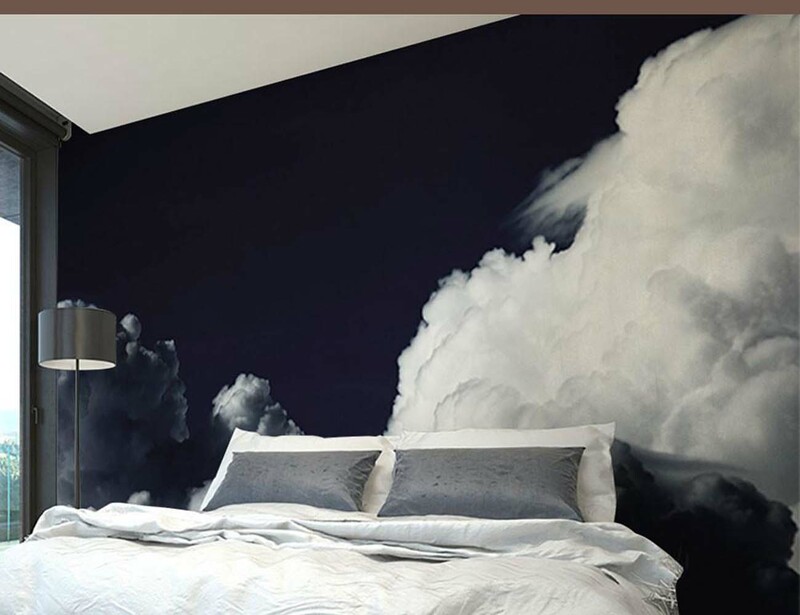 Drift off to sleep among the clouds with the Dark Clouds Wall Mural by Eazywallz. 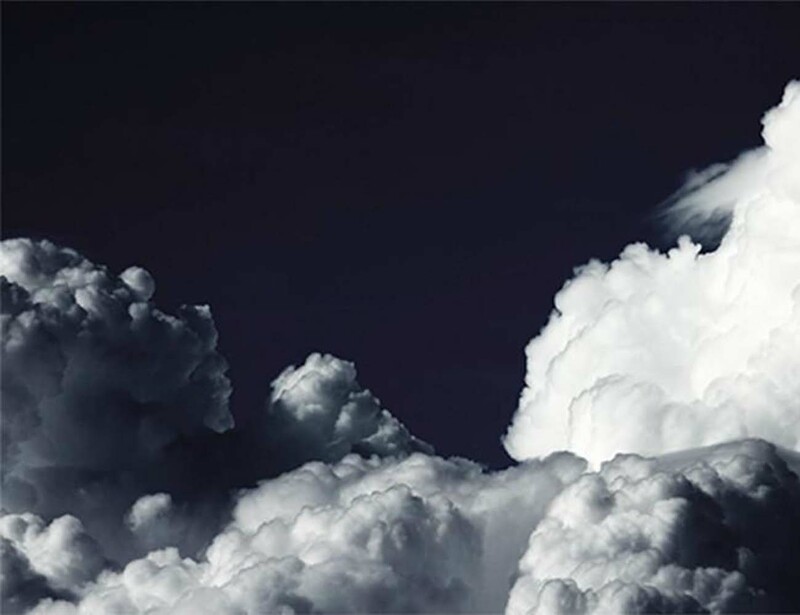 Specializing in beautiful yet easy to install wall murals, Eazywallz brings us this breath-taking view of the sky. This unique pattern wall mural is easily installed without the use of tools, glue paste, or water. The thin mural has a matte finish and the incredible view of the Dark Clouds Wall Mural adds the infinite depth of the sky right to your room. The mural is not only removable and reusable on other walls, but it also causes no damage nor leaves any residue when removed. 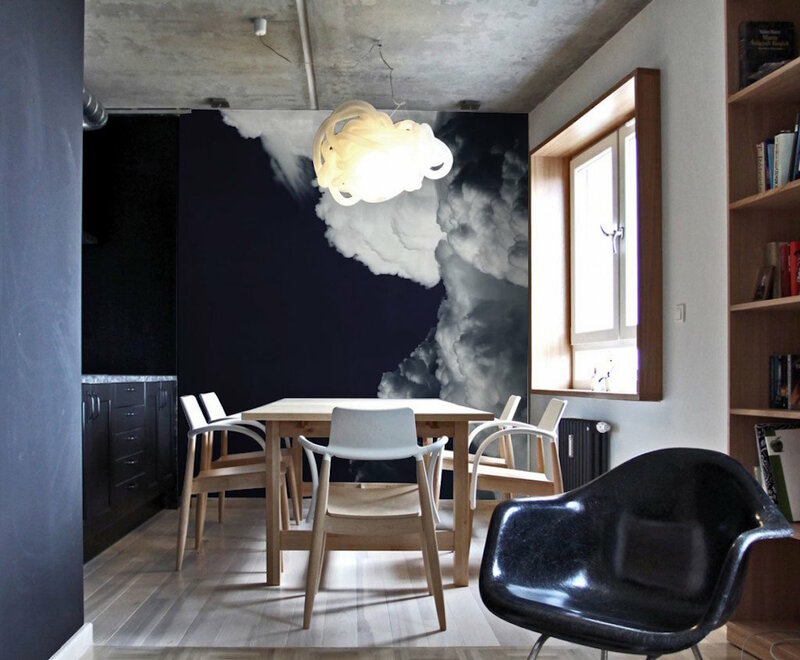 Spark inspiration and create an incredible view in your home with the Dark Clouds Wall Mural from Eazywallz.